Hoi An is a lovely little town on the coast of Vietnam. In the 16th and 17th century it played a major role as a trading port. Japanese, Chinese, Dutch and Indian merchants lived and did their business here, leaving a legacy of historic buildings, colonial architecture and a lovely waterfront. 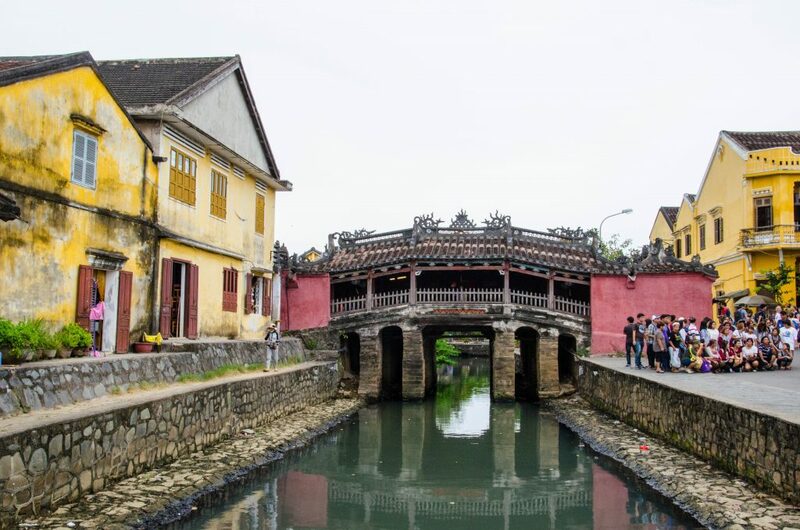 Nowadays the Ancient Town of Hoi An is a living museum and is registered as one of the UNESCO Heritage Sites, attracting a lot of tourists every year. 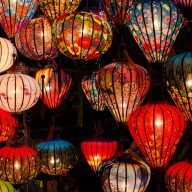 We spent a couple of days wandering around side streets and alleyways, admiring Hoi An’s charm and visiting a few historical places in the Ancient Town. With good planning you can see them all in one day and spend the rest of your stay enjoying the restaurants, eateries and bars. 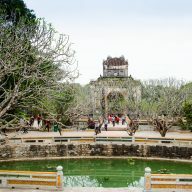 Here is a list of what you can see in Hoi An’s Ancient Town in a day. Visitors that come to Hoi An like to rent bicycles and cycle around the city streets. It is easy to navigate and quite a pleasant experience, not counting the hair rising traffic that you need to go through in order to get to the Ancient Town. We have done one day of cycling and we thought that it was much easier to walk around. Many main attractions are very close to each other, so if you are planning on cycling then leave your two wheel ride at the entrance of the Ancient Town and do the tour on foot. Before entering any of the historic buildings you need to purchase a ticket for 120,000 VND. It allows you to visit 5 sites. Tickets have special coupons which are cut off by staff minding the city’s attractions. If you are planning on spending a couple of days in the Ancient Town it is worth keeping the ticket, even if you use all 5 coupons, as you might be asked to present the ticket every time you enter the city. 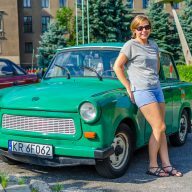 If you don’t want to purchase another one simply explain that you are just walking around and you are not intending on doing any more sightseeing. In the early 17th century the Japanese settlers built it to make it easier to do business with the local people in the residential area. Later the Chinese and Vietnamese continued to restore the bridge and built a small temple, dedicated to the God of the North. Throughout the centuries the bridge became famous for its supernatural powers and it is still a sanctuary for the local people. 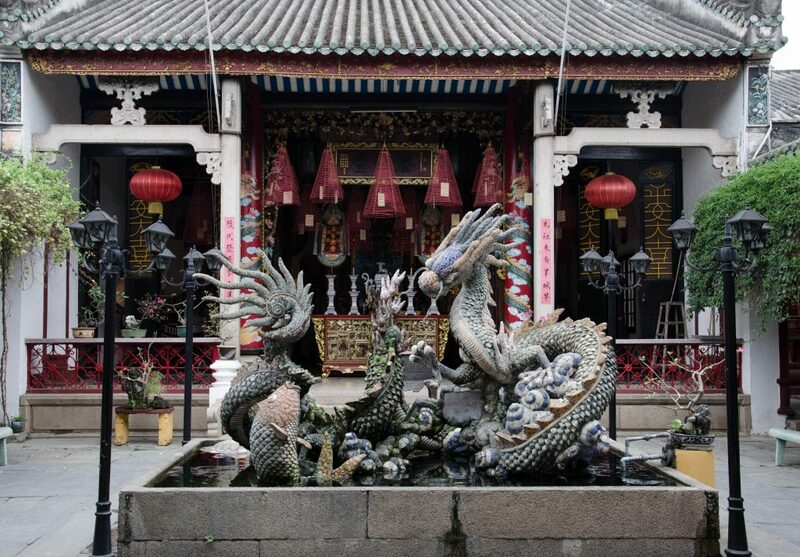 A small but yet impressive temple with a lovely courtyard and a beautiful statue of a dragon and a carp. The place wasn’t too crowded when we visited and it was a pleasure to walk around and admire the architecture. The Assembly Hall was built in the 18th century and its main altar is dedicated to Quan Cong, one of the legendary Chinese military generals. 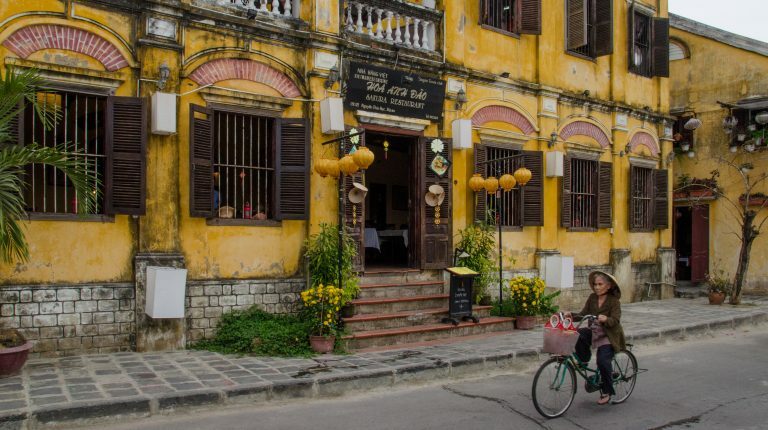 It is one of the most charming parts of Hoi An. Walking along the banks of the river is relaxing and will provide you with a lot of great photo opportunities. 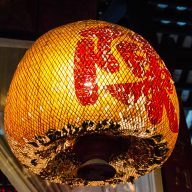 The waterfront is lined with cafes and restaurants based in the colonial styled houses, colourful boats sway in the water, and at night the whole area is illuminated by Chinese lanterns. When you make your way through it tiny old ladies in their characteristic conical hats will invite you for a boat ride, or will offer to sell you fresh fruit straight from their bamboo baskets. 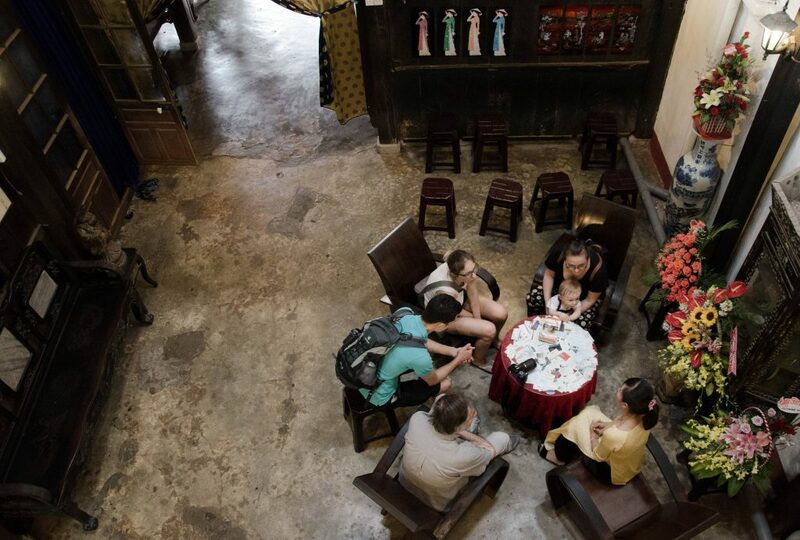 Here you can feel like a local and have Cau Lau or Com Ga at one of the street stalls while sitting on a small plastic chair, observing the life passing you by, or treat yourself to a glass of wine at colorful colonial French style bar. The waterfront in Hoi An will steal your heart. A real treat for those who love shopping. 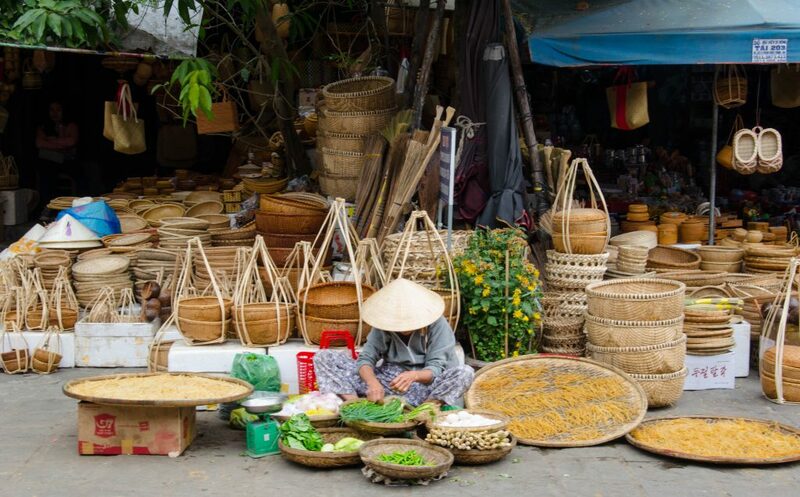 At Central Market in Hoi An you can buy everything – fresh fruit, vegetables, fish, meat, but you can also make a suit or a dress at a tailor or stock up on souvenirs for family and friends. 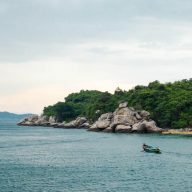 It is a unique place where tourist industry mixes with traditional way of life. Hoi An is full of ancient houses. You would probably need to buy a couple of tickets to visit them all. 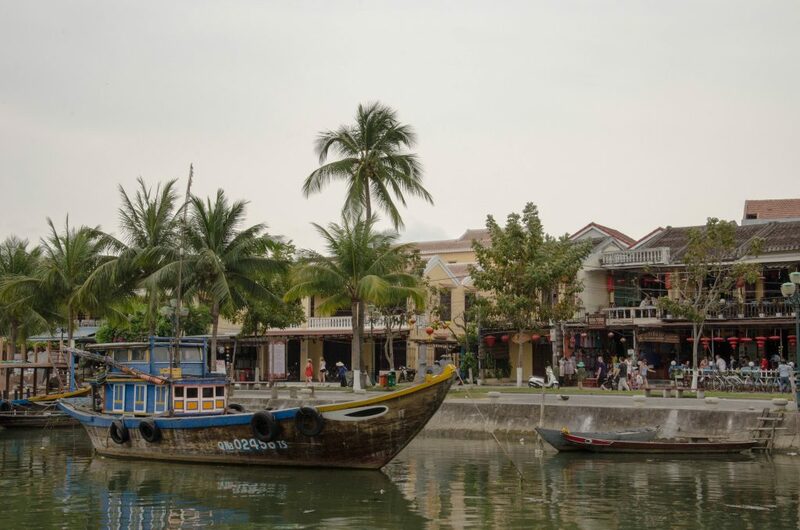 However, seeing just a few will give you an insight into the history and culture of Hoi An. We visited two of them that we chose at random. We thought it was interesting to see how the Vietnamese used to live, but both of the places lacked any specific information and most of the areas were turned into souvenir shops, which unfortunately is the case when it comes to all of the ancient houses in Hoi An. The more interesting one out of the two. 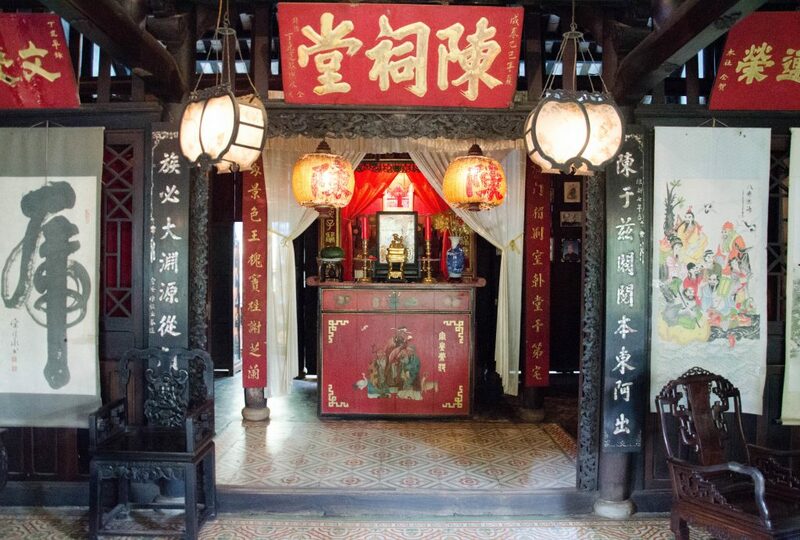 Errected in the 19th century, Tran Ancetor Worship House is a typical building of ancestor worship houses in Hoi An. It was built as a Vietnamese garden house with three main horizontal parts and two wings. It reflects the Vietnamese tradition and proves the economic and cultural exchange between Vietnam and China in the former centuries. This is the most famous ancient house in Hoi An. It was built in 1780, when the city was prospering. 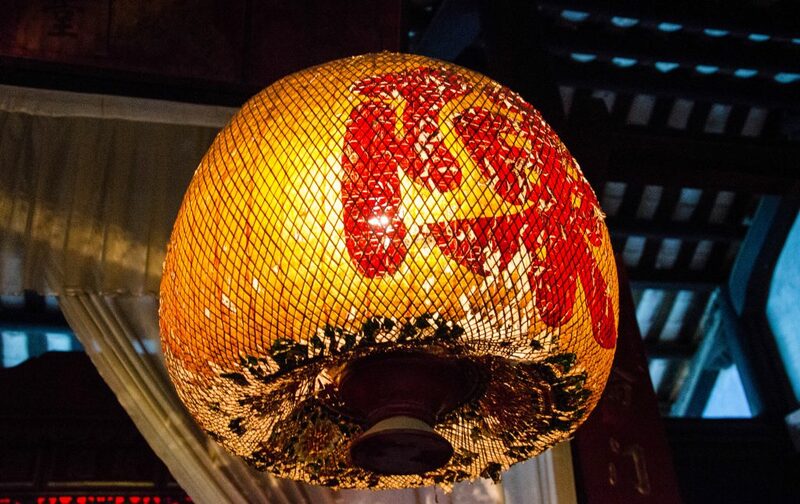 The owners kept the original documents about the architecture, culture and lifestyle of Hoi An. However, as far as we were concerned all you could see there were souvenirs and paintings for sale. Quite a shame as the house had a really beautiful and interesting decor. 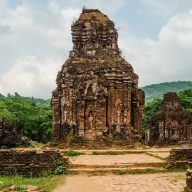 To us the best way to enjoy Hoi An fully was to spend one day visiting the above sites and then just taking long walks in the Ancient Town for the rest of our stay. Hoi An is perfect if you like to take things easy and not to rush. Soak in the atmosphere, see a couple of sites, don’t put too much pressure on yourself to visit every house, temple or museum. Relax and enjoy your time in the Hoi An’s Ancient Town.